Scheduled, categorized, realistic practice tests are the heart of any effective test prep program. 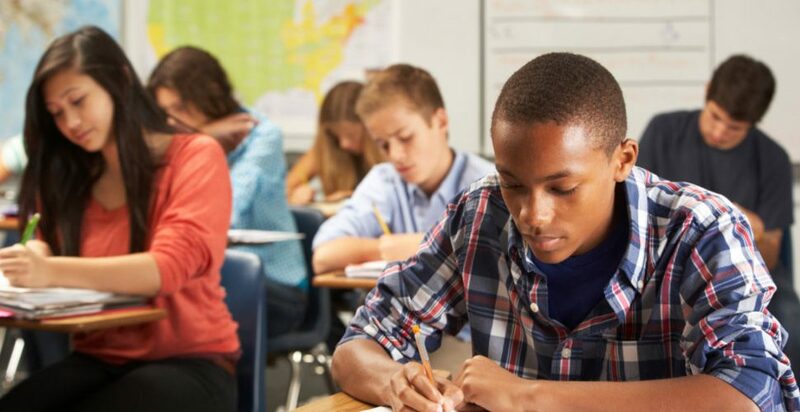 You can figure out exactly what you’ll score on a real SAT/ACT/PSAT/PLAN/Explore without walking into a testing center, and you should never take an official test without first making sure that you can achieve your target scores. Afore you begin your prep, it’s needed that you take a diagnostic test in order to set a baseline. You’ll learn how many points you need to gain, where to focus your efforts, and you’ll get a much more accurate idea of how much time you should spend prepping. Understand where you stand. How quickly are you improving? Are you where you thought you’d be by this point? Do you need to spend more time per day prepping, or can you scale your efforts back and still hit the mark? Figure out where to focus. Figure out when you’re ready to take the real thing.